Following up his recent release I Can Pay For It, UK-based singer/pianist/drummer E-Mute delivers his cover of Joy Division’s “Love Will Tear Us Apart”. And before you start shaking your head, muttering “why”, and so on, do give this piano-driven rendition a few listens. E-Mute presents this as a classic story, perhaps a bit theatrical in a few vocal inflections, but nonetheless perfectly suited to the anguished, tortured soul of the song. There is absolutely no vocal like Ian Curtis’ original, and I’ve heard some terrible covers over the years. 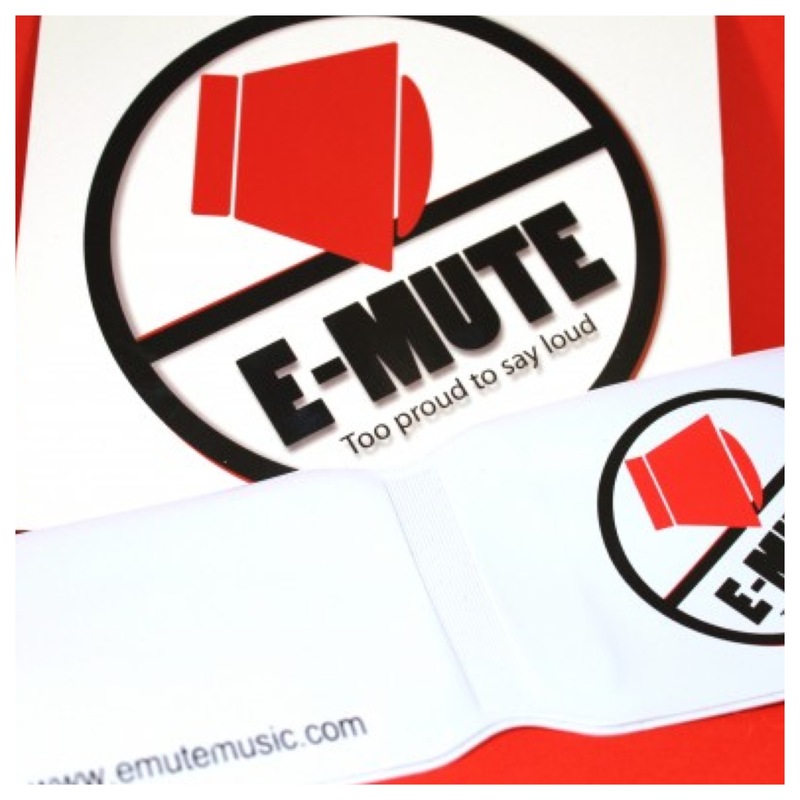 But E-Mute has it in the bag – purchase it on Bandcamp right here. After the impressive and haunting “Miracle” from last year, British multi-instrumentalist (piano and drums!) E-Mute (aka Theo Mak) returns with a new EP called I Can Pay For It, featuring the rocking “Say What You Want To Say”. It’s full-tilt aggressive rock featuring a thoughtful story about a soldier going to war characterized as an exercise of futility, which echoes many sentiments of those of us in the Western world. Not only does E-Mute craft an interesting set of lyrics but backs it all up with effortless-sounding instrumentation and a vocal that at times reminds me of British singer Edwyn Collins. Check out the song above and pick up I Can Pay For It (also featuring a new mix of “Miracle”, which got to #12 on my personal chart last year). on iTunes. Back on December 10, 2013, I wrote that Sam Smith’s “Money On My Mind” was the first great song of 2014. It went to #1 in the UK (and on my chart) upon release, and it’s hanging in at #27. 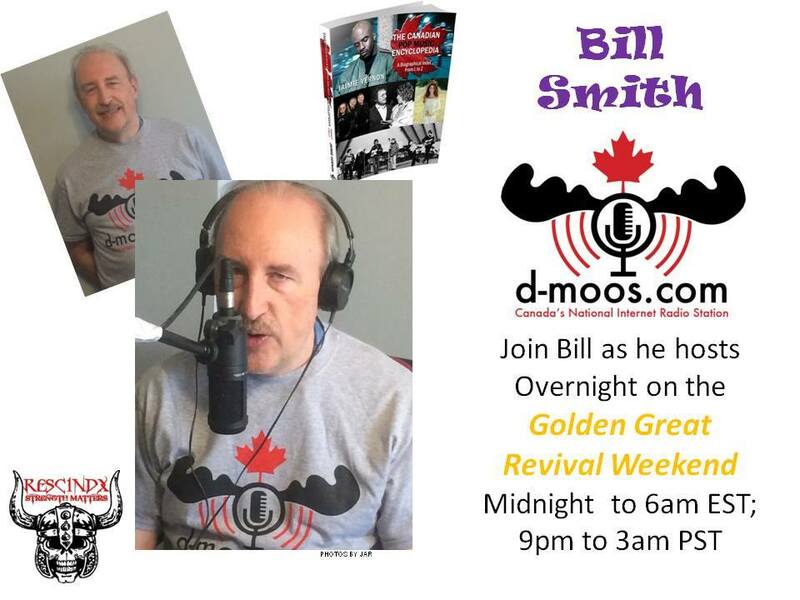 Sam’s sung on every major TV talk show plus Saturday Night Live, toured all over the place, sometimes more than once (I caught him in concert in April 🙂 – his subsequent show at a bigger venue here for September sold out in a snap). 2014 is indeed a year of Sam Smith. And his album isn’t even on release yet in North America. It should not be any surprise to find Sam Smith at #1 on my chart for the third time this year, this time with “Stay With Me”, which is another UK #1 and a Top 20 hit thus far in North America. The world cannot get enough Sam Smith right now. “Not In That Way” pulls up to #10 this week, and “Stay With Me” has also been recorded as a duet with none other than Miss Mary J. Blige – and I kind of think that the Disclosure guys had something to do with that! This leaves fun songs like former #1 “Proxy” by Martin Garrix and “Electric Valentine” by Adam Tyler surrendering to our Sam. 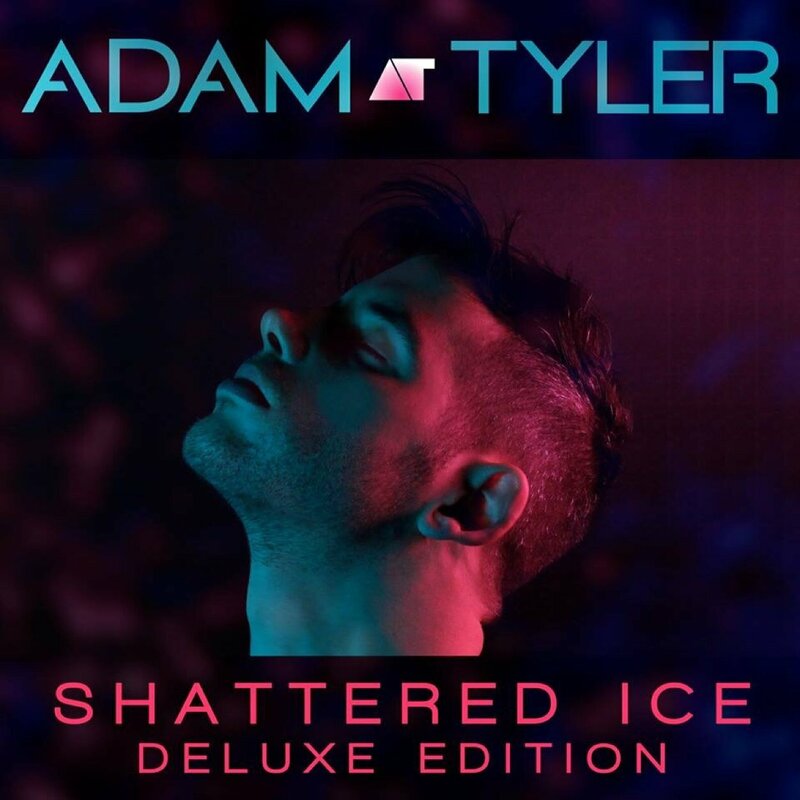 Just a reminder though that Adam’s deluxe version of Shattered Ice sees release on Tuesday, June 10! 31 songs!! Rixton have just launched their tour of North America at what appear to be small-ish sized venues, so tickets will go fast! “Me and My Broken Heart” climbs to #4. The fastest riser on the chart is Canadian 16 year old Tristan Thompson with “Tidal Wave”, a real throwback in styles in so many ways. Now I keep hearing late 70’s early 80’s L.A. pop/soul. It soars 15-5! 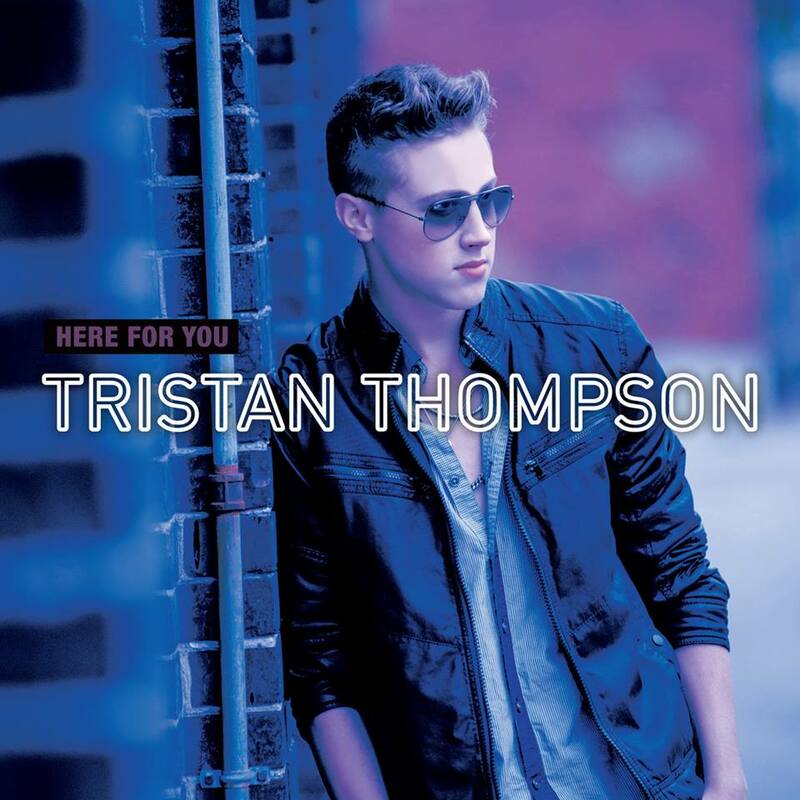 Stream Tristan’s album Here For You right here. The official video for “Love Space” by Convulsic (below) has arrived as the song holds at #6. It’s an interesting trip for sure 🙂 And the dubstep performer’s other entry “The Day You Left” moves up to #11 too. “Dear Nicole” by FrankMusik continues to stay in my head constantly after several months due to the singer’s fine vocal, which grows from storyteller mode to full throttle. From his latest album By Nicole, the song rises 9-7. The third new entry to the Top 10 is from a group whose performance was a highlight of the Billboard Music Awards. 5 Seconds Of Summer are more than meets the underwear, and “She Looks So Perfect” climbs 14-9. Last week’s two dance floor scorching debuts burn up the chart again as well. Jason Walker’s ultra-splendid Hi-NRG-styled Billboard Dance Club Play Top 10 remake of Taylor Dayne’s “Tell It To My Heart” jumps 20-13, while the triad of House Rockerz, Davis Redfield and singer Carl Man bound 22-16 with “Electrify The Night”. Toronto-based vocalist Kendal Thompson has an ear-catching pop tune with “Be Mine”, which continues to move up the chart at #18. 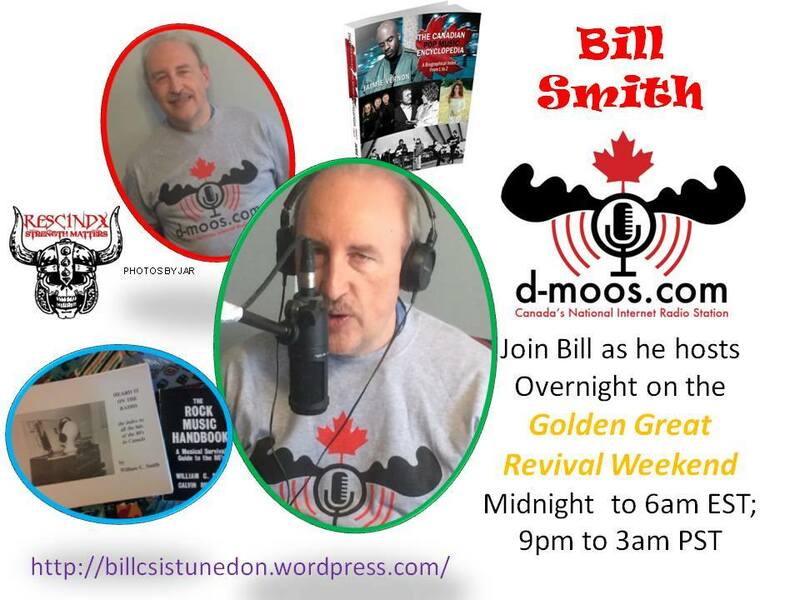 “Good News (For People Who Love Bad News)” by Zorro Blakk & Deniz Olivieri is up to #19 and is also my Pick of the Week heard every three hours during the coming week on http://www.d-moos.com Canada’s National Internet Radio Station. SIRPAUL’s steamy “Black Leather” is in control at #22, followed by “Teenager In Love” and poignant alt.pop from Neon Trees at #23, and bass-laden rock from those Kongos boys lands at #25 with “Hey I Don’t Know. After last chart’s massive seven debuts, we’re back to a solitary one this time with “Miracle” by E-Mute at #24. It’s one of the more haunting alt.rock songs you will hear lately on which singer Theo Mak is both pianist and drummer. “Miracle” is one of those songs I’ve been listening to a lot over the last while, but not sure what to write about it! In any case, the more I listened, the more the song’s haunting melody will stay with you as it did me. E-Mute is the alias for London-based Theo Mak, who is not only the singer/songwriter, but also the drummer and pianist. And it’s those instruments that are in the forefront, with the drumming mixing it up over the gorgeously repetitious classical piano melody. Layered on top is E-Mute’s passionate, almost anguished vocal. It’s a dialogue to whatever higher power exists out there – almost in the same way as was “You Found Me” by The Fray – about making your life worth living and then seeking redemption later. Agree? Disagree? A great conversation piece 😉 E-Mute is heavily influenced by Nirvana (as you will see what he’s wearing in the video above) and the inspiration is clearly 90’s alternative rock. But blending that with his own talents, and you have one powerful and unique song, with a provocative message and compelling vocal. Get “Miracle” on iTunes, from the EP Too Proud To Say Loud.